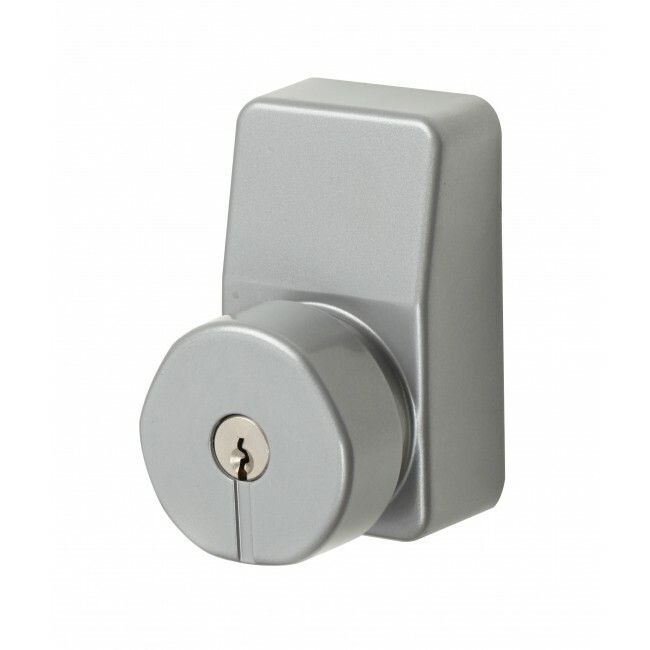 Supplied with a five pin cylinder that cannot be replaced or master keyed. Suitable for use on the Exidor 200/300 series. Suitable for doors up to 60mm thick.